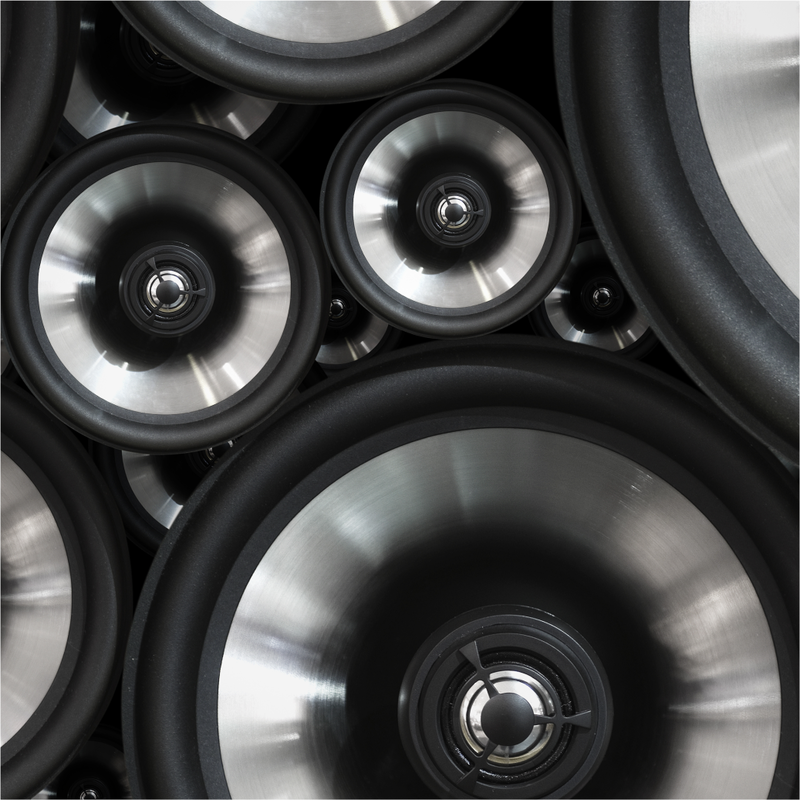 Today’s consumers demand exceptional sound quality from their speakers. 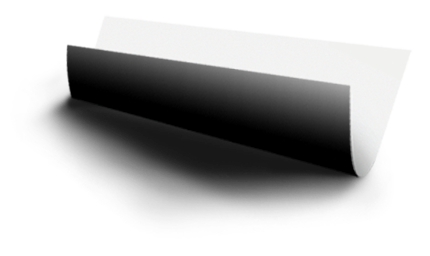 One of the main components involved in the delivery of crisp, clear sound is the speaker dome. It is important that the dome be made of a clean ultra-thin metallic foil to allow efficient transfer of the electrical signal into sound waves over a range of frequencies. 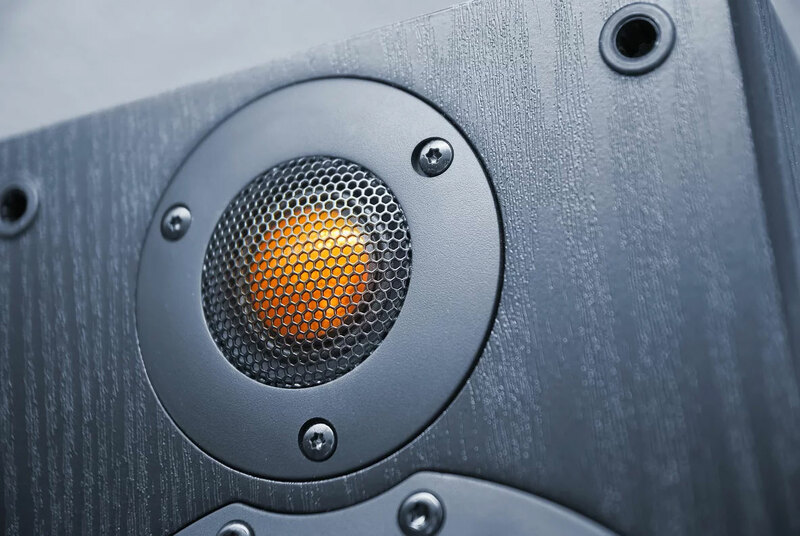 Also, in order to prevent failures in the speaker’s operation, the foils must have a defect-free surface finish. 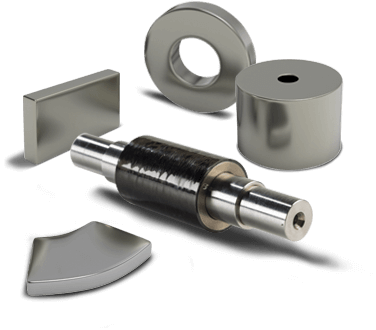 Precision Thin Metals, a division of Arnold Magnetic Technologies, is an industry leader in the manufacturing of ultra-thin gauge strips and foils. 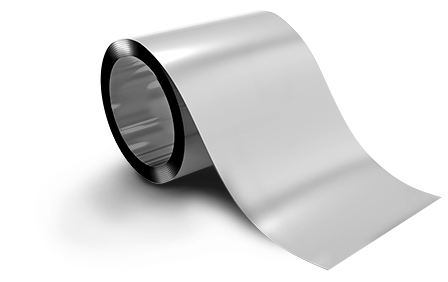 We provide high quality foils for speaker domes where a clean and defect-free surface finish is needed for superior operation of the speaker. Our NADCAP™ certified heat treatment process allows us to manufacture foils with repeatable mechanical properties which are required to provide consistent high-quality sound.